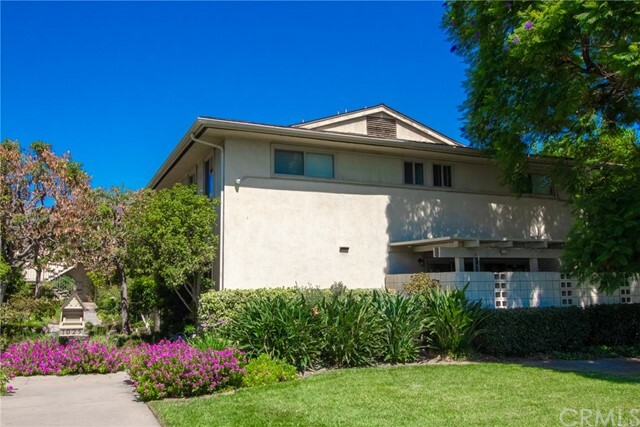 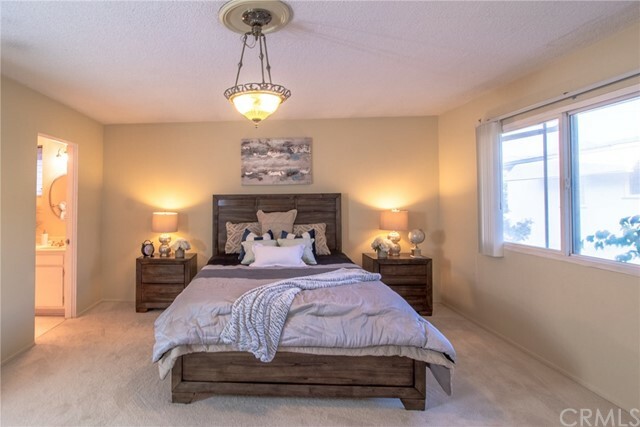 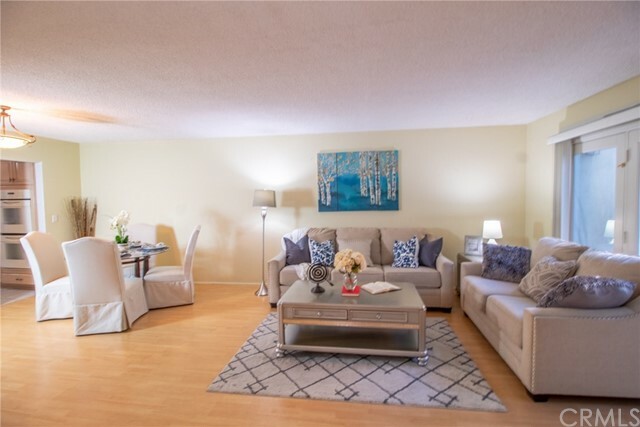 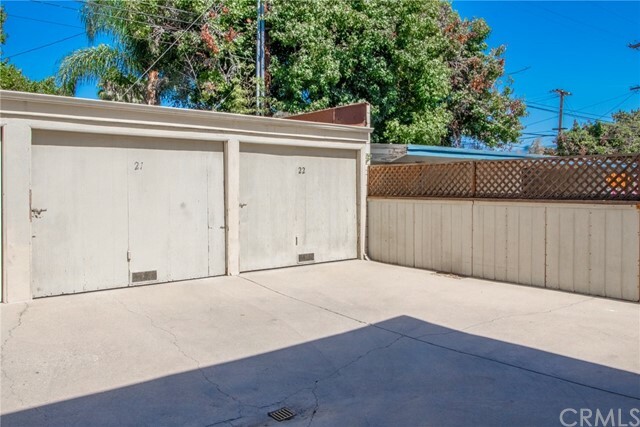 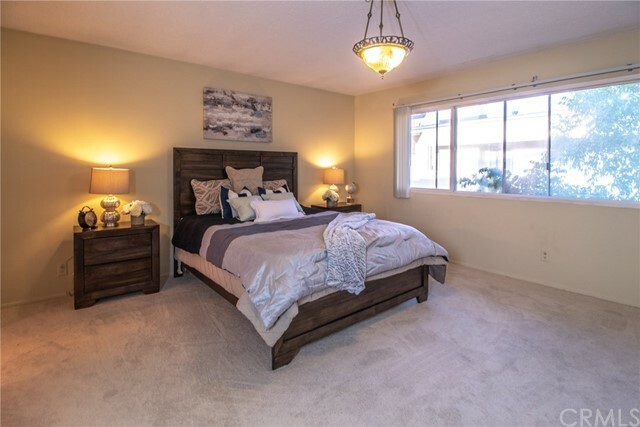 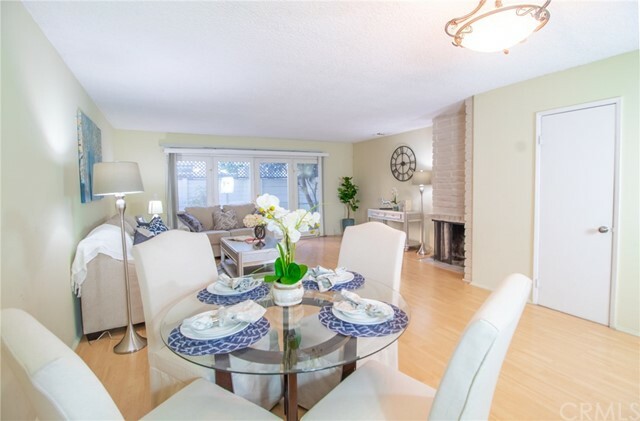 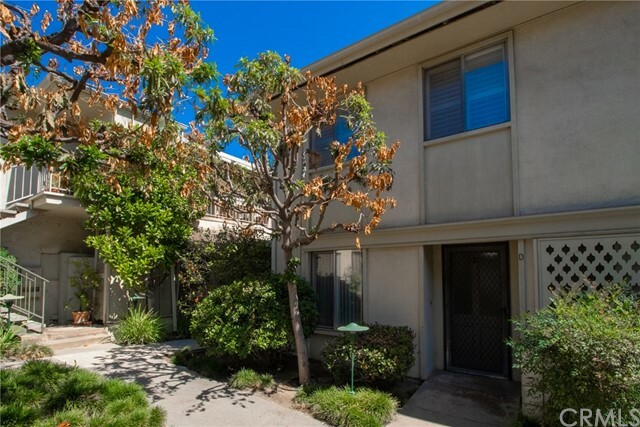 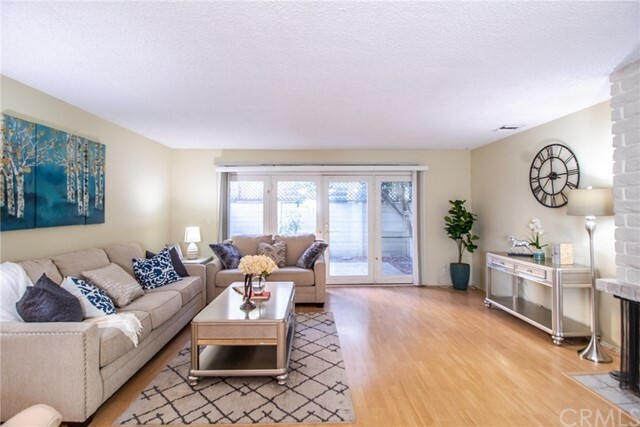 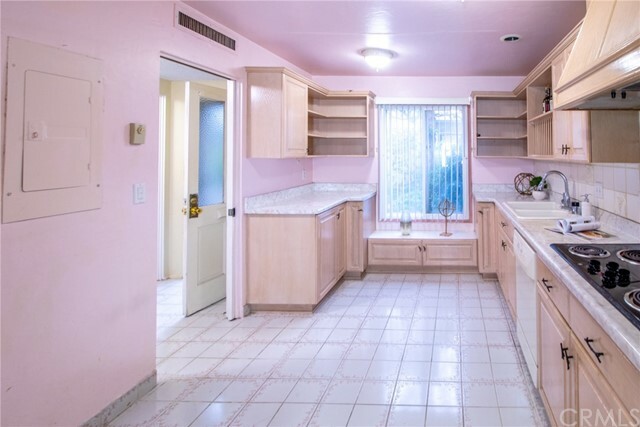 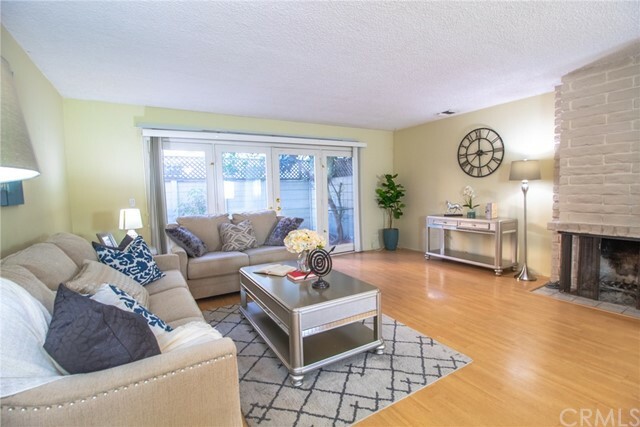 This lovely two stories condo is situated in the famous award winning Arcadia school district. 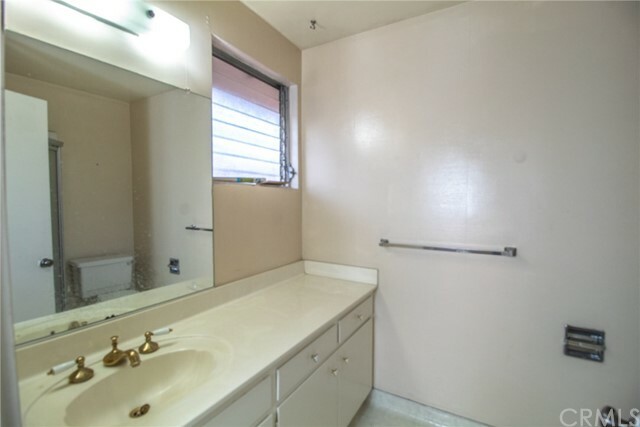 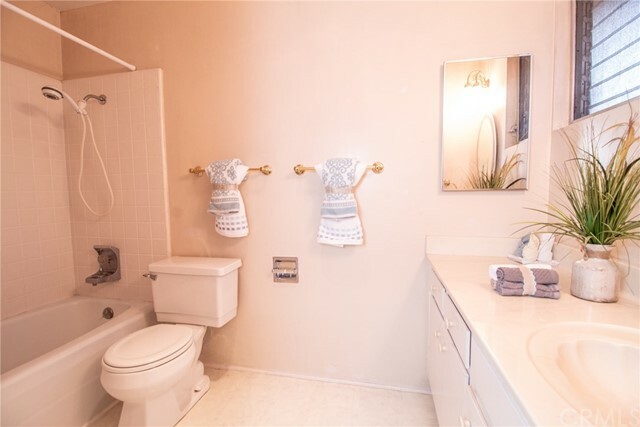 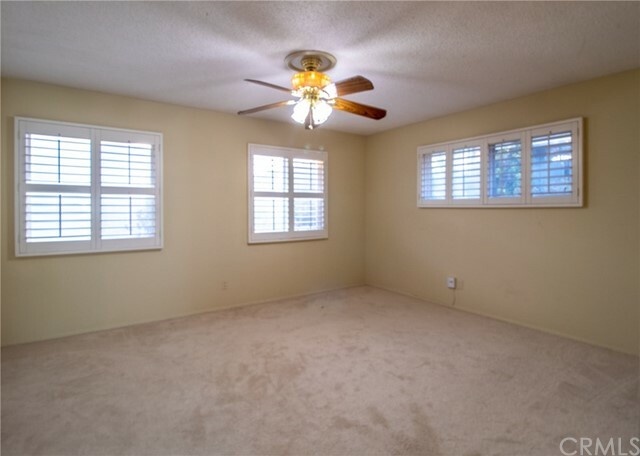 The unit features two spacious bedrooms with their own private bathroom. 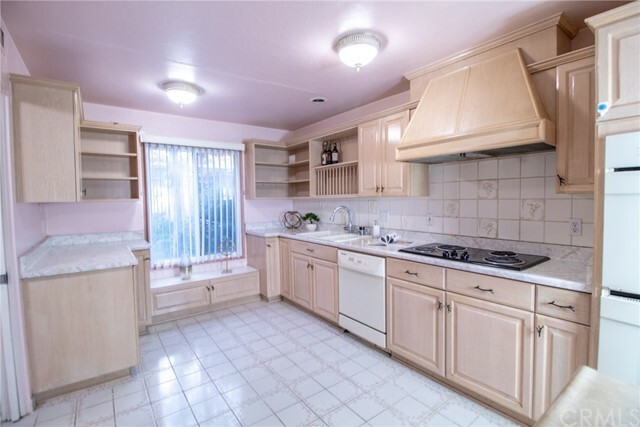 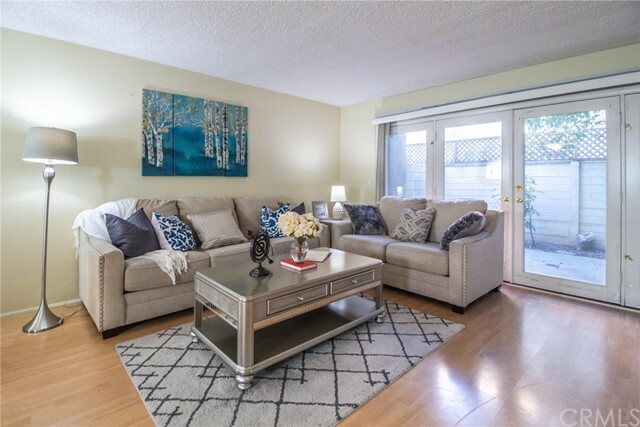 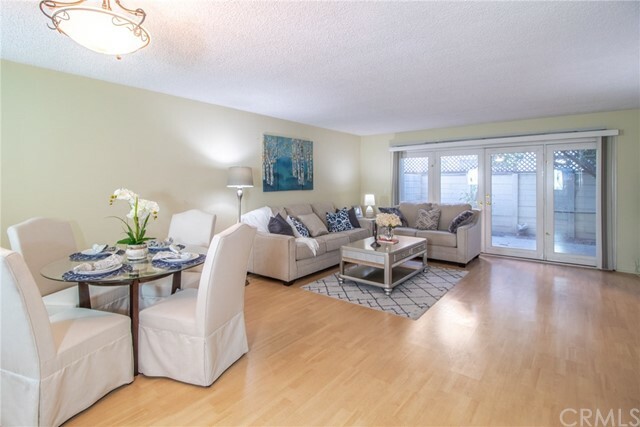 Walking distance to banks, supermarket and Hugo Reid Elementary School. 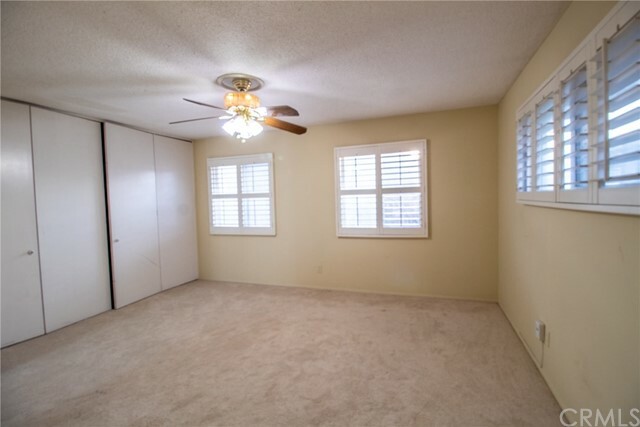 CASH ONLY for this land lease property. 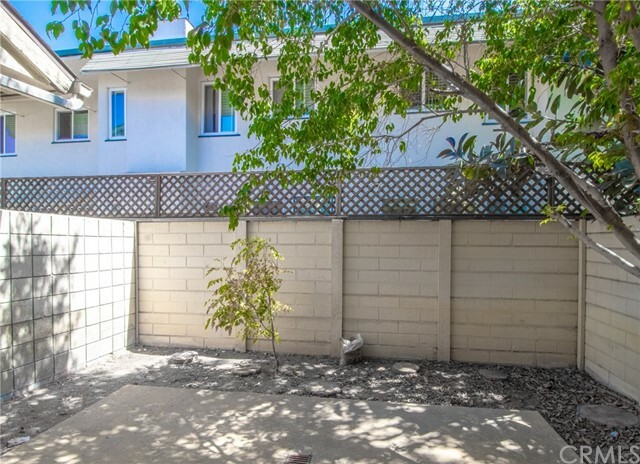 Low HOA dues of $178 per month includes insurance, water, trash and gardening. 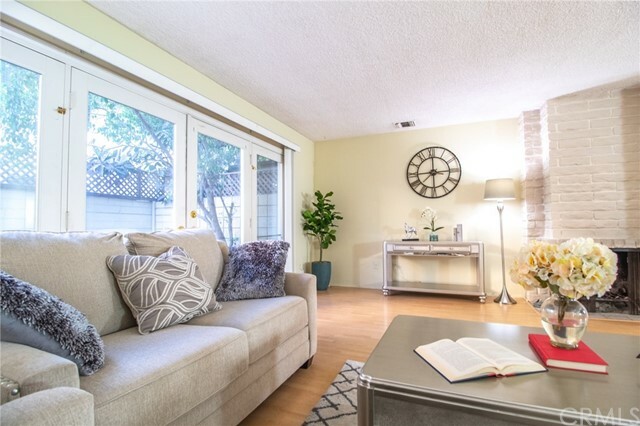 Land lease fee $858 per month, and need to renew at year 2028.